Fabrizio ‘SixthSenSe19’ Gonzalez of Uruguay is still at number one position with total 8,656.12 points. ‘SixthSenSe19’, the Uruguayan player is at number one place from 13 straight weeks. 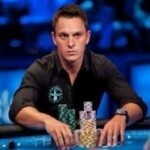 C Darwin2, a pro poker player from Sweden moves to second place after a week. He get record five cashes in last week which made him to move to the #2 position. 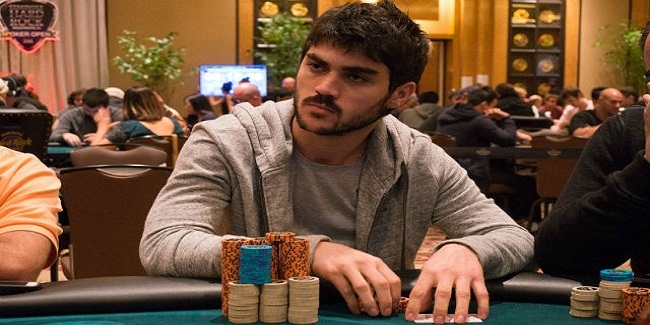 Alex ‘alexd2’ Dimitrov of Bulgaria is at third position among top 10 poker players of the world in the first week of January 2017 with total 8,072 scoring points. Dimitrov played well in last week and cashed almost 18 times but not good enough to shake his own ranking in world. He is at #3 spot. 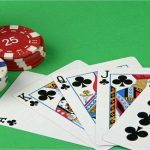 lena900, the Swedish poker player is at fourth place with total 7,887.92 points, while Brazilian Joao ‘joaomathias’ Mathias Baumgarten is at fifth place with total 7,679.06 points. 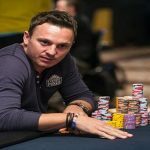 A Hungarian poker pro naed Andras ‘probirs’ Nemeth is at sixth place with total 7,124 points. He is at #6 among top 10 players ranking. Anton ‘AnteSvante’ Wigg of Swedon is not very behind the Brazilian and is ready to make a lead though he has total 7,066.71 scoring points with him. Andreas ‘r4ndomr4gs’ Berggren, PaTRick ‘pleno1’ Leonard and Cristian ‘Progre69’ Sampaoli. They all have 6,685.63, 6,572.21 and 6,558.83 points respectively. 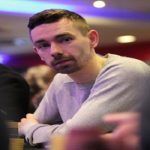 Conor ‘1_conor_b_1’ of United Kingdom busted from his position #10 that he acquired in last week of year 2016. He missed the prestigious place now and holds #11th place. 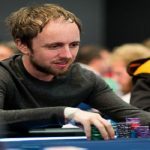 Conor ‘1_conor_b_1′ has total 6,539.92 points with him and his biggest score till date is $171,248, which he made playing at SCOOP-31-H: $2,100 NL Hold’em [4-Max], $250K.